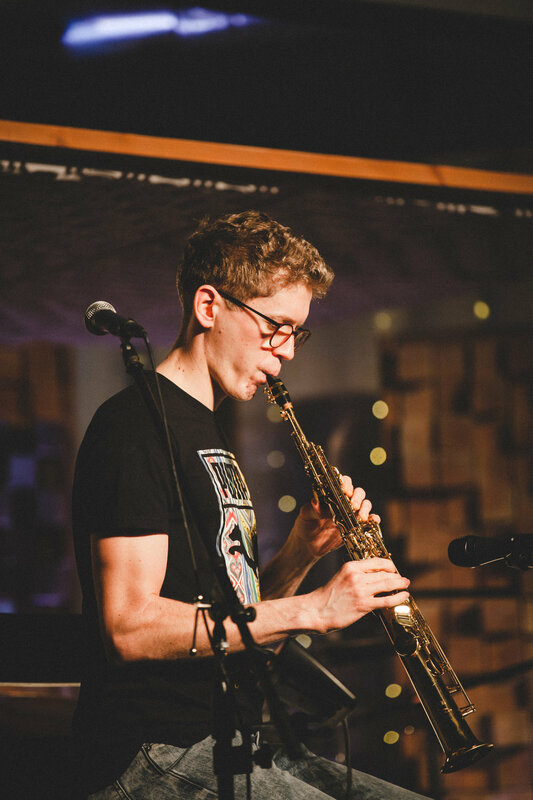 In the event that I can ever put my thoughts and feelings into words - Welcome to the blog! 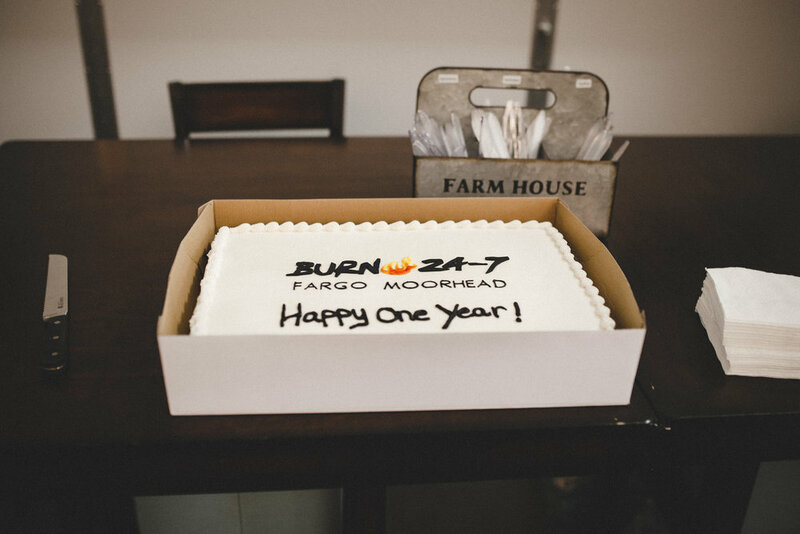 This weekend we celebrated the one year anniversary of The Burn Fargo-Moorhead. 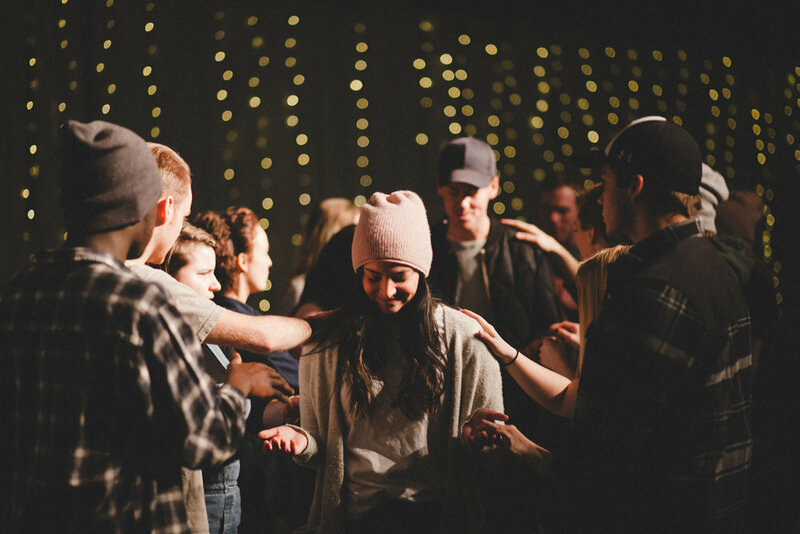 As a part of Burn 24-7, a global ministry based on worship, in FM we have monthly "burns" where we worship and pray, usually for 24+ hours. 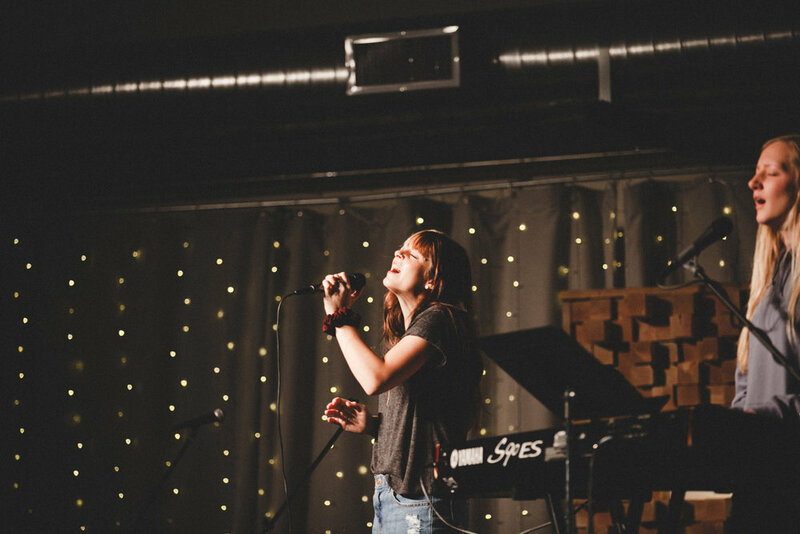 It was in worship where I found my heart and my purpose. It's in the presence of God where I feel at peace and my uncertainty is put to rest. 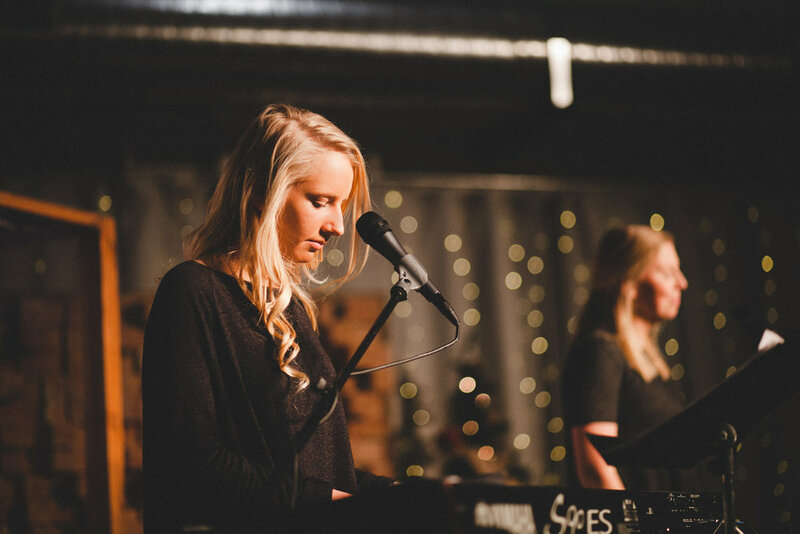 Something special happens when you forsake time, sleep, and food to worship. 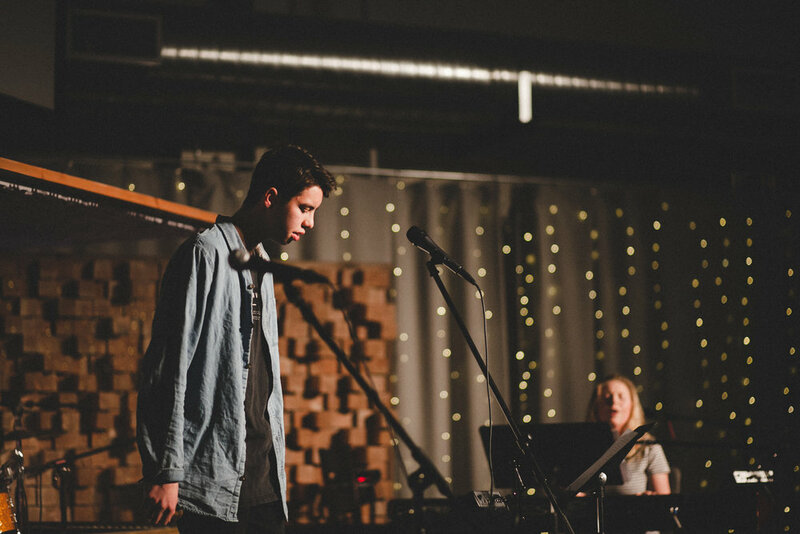 The Burn has changed the way I see worship and has changed how I see the church as a community. I will never have the words to say how it has changed my life, or how grateful I am to be part of a community that pursues Jesus above all else, and will do whatever it takes to experience His presence. I am so blown away by the growth that has happened in this one year. 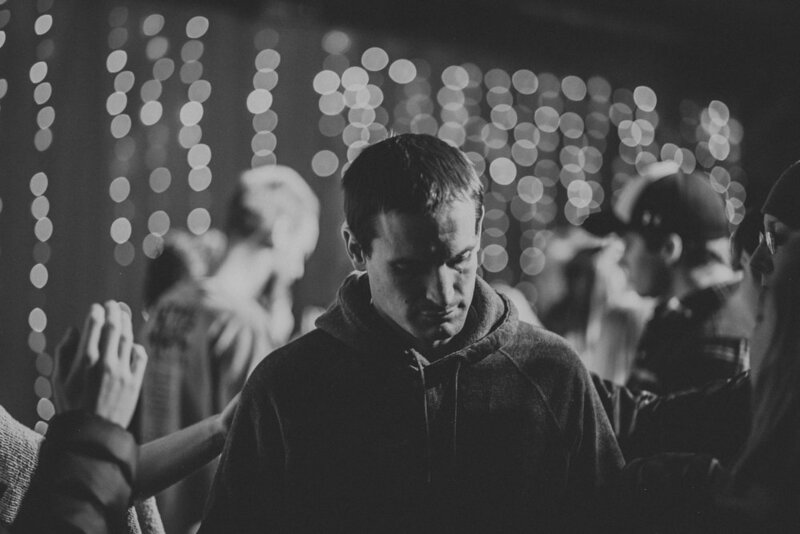 The 15+ different churches united with the goal of worshipping God, the healings, both physical and emotional, the relationships formed that otherwise would have never happened, and the intense intimacy of relationships with the strongest love and support for one-another that I have ever seen. I am so humbled and honored to be able to attempt to capture those moments. We are so thankful for the fathers and mothers who have laid the groundwork in prayer and intercession for the breakthrough we are experiencing today. Here are some of my favorite moments from year one.